When you sign out, you’ll lose any bookmarks you've created as dog-ears when tapping the right-hand corner of a page. Your other settings will be saved, such as your current reading position, highlights, and notes. 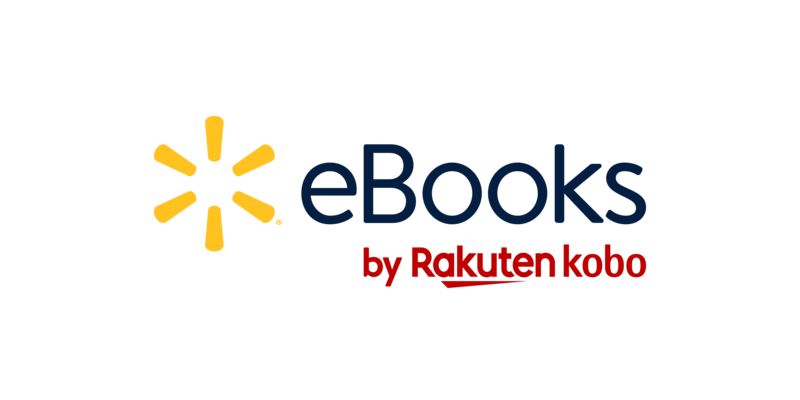 Once you sign in to the Walmart eBooks App, you'll need to tap on the item's cover to download it again. Go to the Walmart eBooks App home screen.